Happy Friday everyone! For those having problems with their dark underarm problems, I might have an answer. Let me introduce Belo Essentials' new line of product for underarm care: Whitening Deo Roll-on, Whitening Deo Spray, and Underarm Whitening Cream. Anne Curtis has been a proud endorser of Belo products since I can remember. I like Anne so I had no qualms about that. I think she projects a fun and accessible character to the brand. Get that fresh-out-of-the-shower smell and feel with the Essentials Whitening Anti-Perspirant Deodorant from Belo. This refreshing roll-on targets the five most-common underarm problems: darkening, redness, roughness, sweatiness, and chicken skin. Beauty deo is guaranteed to give you the freedom to raise your arms with confidence! Get it HERE. “The Beauty Deo” that provides total underarm care! Use it regularly to free yourself from the five most-common underarm problems: darkening, redness, roughness, sweatiness, and chicken skin. Expertly formulated, hypoallergenic, and dermatologically tested, it’s guaranteed to give you the freedom to raise your arms and have a bright new day, always! Get it HERE. The perfect complement to the Beauty Duo, is clinically-formulated to whiten at cellular level, with Alpha Arbutin and Hydroxypenoxy Propionic Acid, expertly formulated, hypoallergenic and dermatologically tested—you will be showing off simply beautiful, lighter underarms in as fast as 14 days! It prevents redness (erythema) caused by habitual plucking and shaving. It’s also lightweight and non-sticky. Works best while you sleep. Get it HERE. 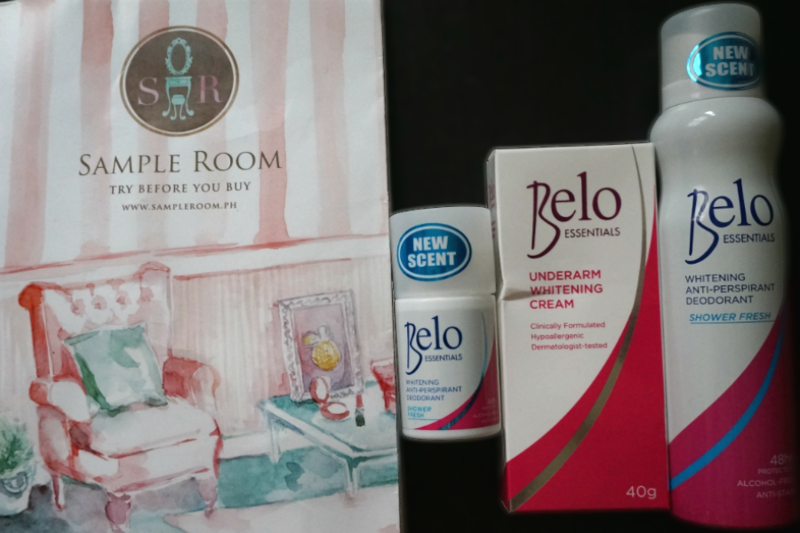 Belo Essentials Whitening Deo Roll-on, Whitening Deo Spray, and the Underarm Whitening is available at all your local drugstores, supermarkets and beauty stalls. 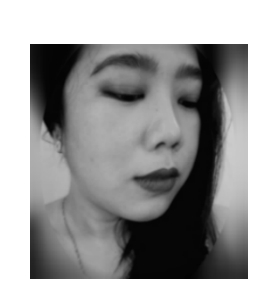 You can also get them for free by subscribing at Sample Room Ph.